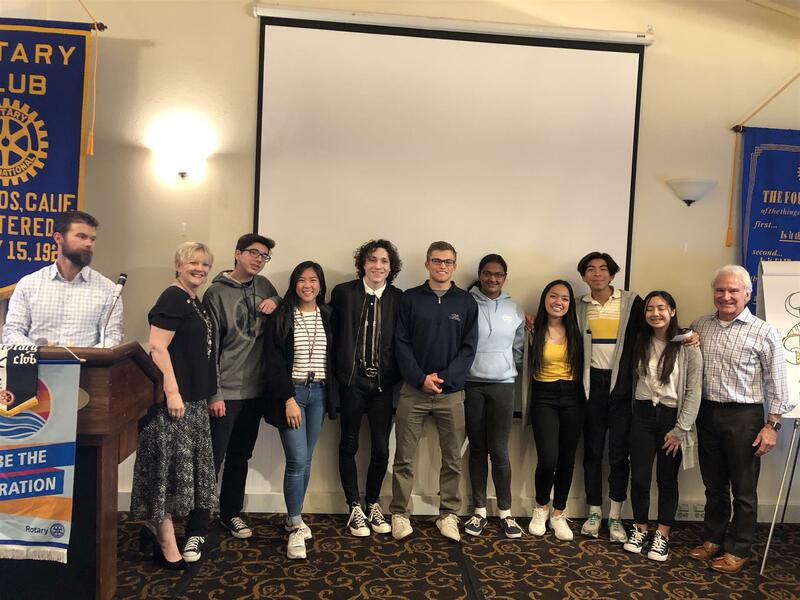 Andrew S. introduced this year's ELC (Education Leadership Conference) first place winners who gave their ELC presentation to the club. Twelve (12) groups of high school juniors competed for this top spot. 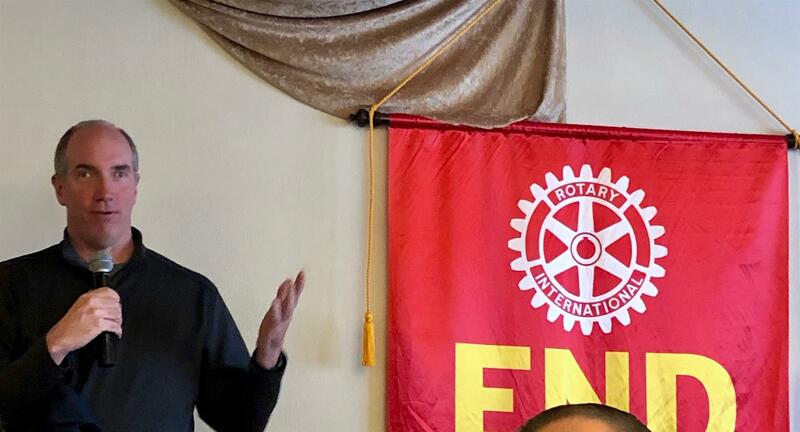 Before the presentation, Mike N. - this year's ELC chair - recognized all of the Los Gatos Rotarians who participated in making the event a success. In addition, the two adult mentors for the winning team - Scott P. and Lynn D. - gave an overview of this year's ELC experience. The team's business plan was for "Pet Tech" - a business offering a technology for minimally invasive insulin administration to diabetic pets. After the presentation, the students answered questions from the audience. Andrew H. thanked visitors and guests and closed the meeting with a humorous quote about the high school experience.